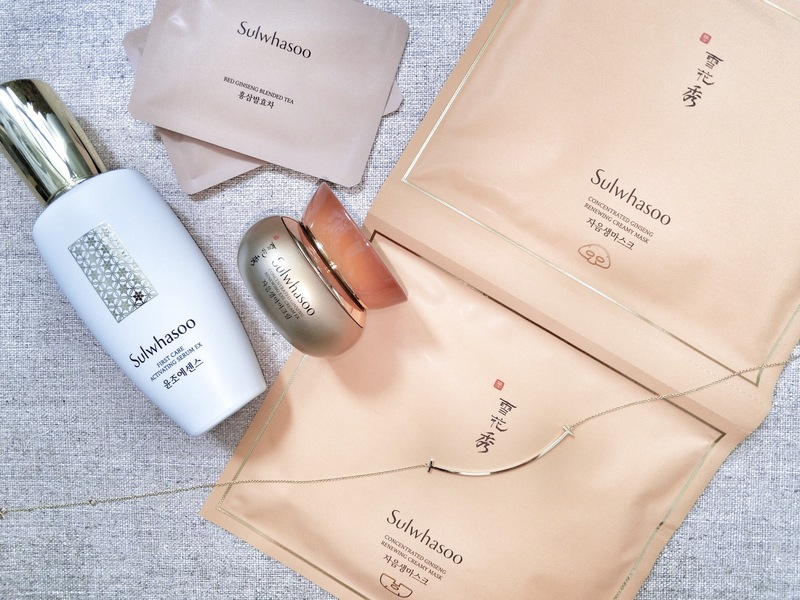 No other way to describe this new double-layered Sulwhasoo Concentrated Ginseng Renewing Creamy Mask: Gore-Tex material (found on waterproof windbreakers) on the outside to seal in the goodness of the mask; and a soft and pulpy inner sheet that soaks up the serum while adhering comfortably to the skin. And this is not another drippy serum sheet mask; instead, it is slathered in a viscous white cream emulsion that contains eight times more anti-ageing ginseng extract than its bestselling Concentrated Ginseng Renewing Cream EX. The formula comprises of skin-stimulating saponin from ginseng root, and skin-energising ginseng flower extract. For the mask to better fit the contours of the face, it comes in two parts that are individually packed for the upper and lower half. When all you want to do is shut down after a stressful day, just wrap your visage in this Creamy Mask, forget your woes, and turn off the lights. Apply serum first, then flip the mask on for 20 minutes. It did not dry out even after I had it on for more than 30 minutes. Massage the remaining essence in (there is a generous amount in each pack). My skin looked brighter and more supple afterwards. I really love how comfortably this mask moulds onto the skin, with every part of in contact with my face (no weird angles sticking out). If you do not like the dewy finish that sheet masks usually give you, then this one is for you as it leaves behind matte but firmer skin. Because this is a pretty rich product, it is more suited for drier and more mature skin.